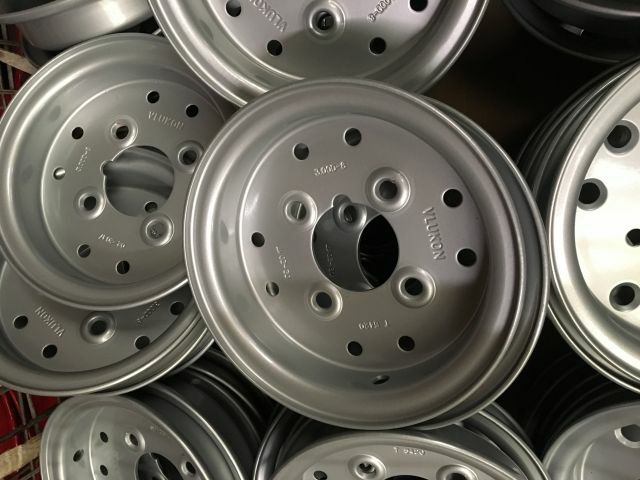 We produce a wide variety of rims with hub connection.
. To mount the rim on the studs axle of a vehicle. 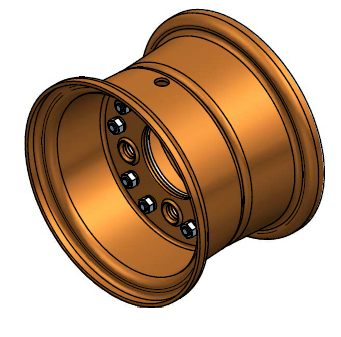 We produce wheels with a bolt holes with a pitch circle diameter. 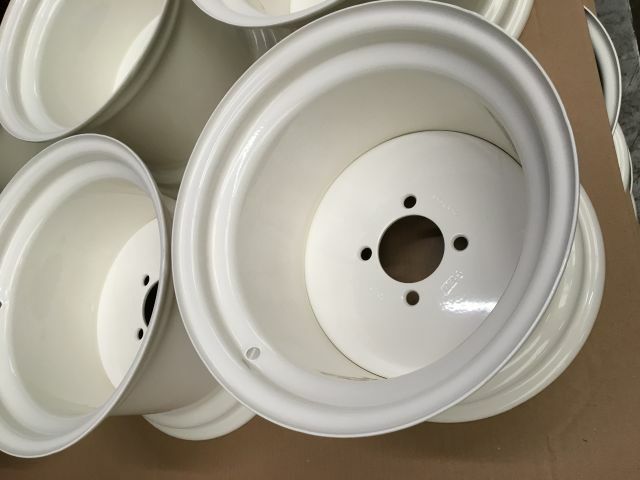 The rims are powder coated at Vlukon BV. Usually all colours are available on request. Contact Vlukon BV for information and all your special requests. 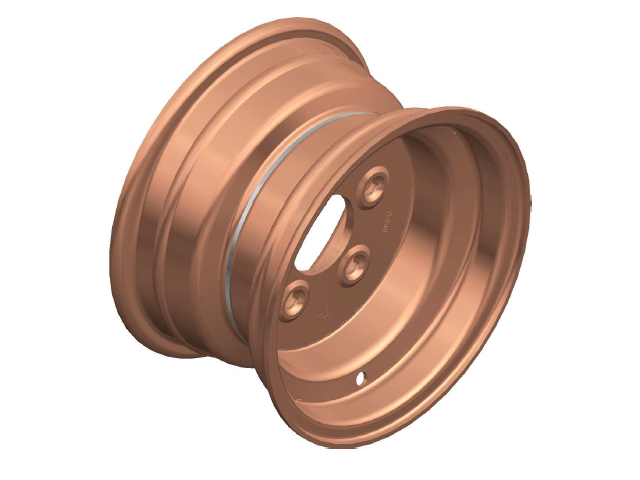 Because Vlukon metal rims with bearings are made of high strength European D13 steel, they are highly resistant to high loads and shocks. All wheels and tyres are designed to the ETRTO* standard. 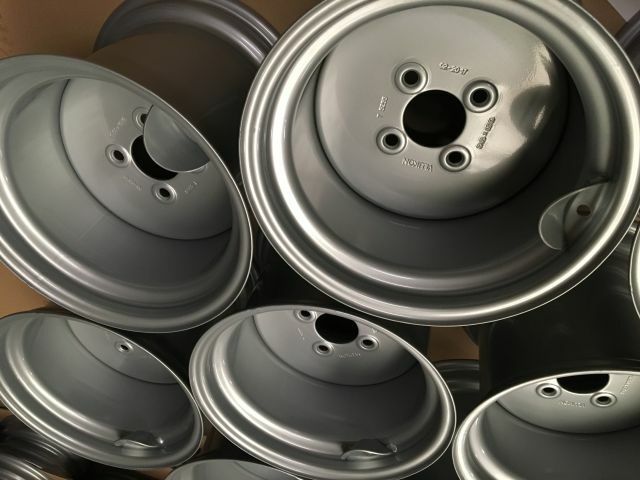 ETRTO (European Tyre and Rim Technical Organisation) is an international institute based in Brussels for the standardisation of tyre sizes of motorised and non-motorised vehicles. Is the product you are looking for not listed? You can request customization or contact us here.